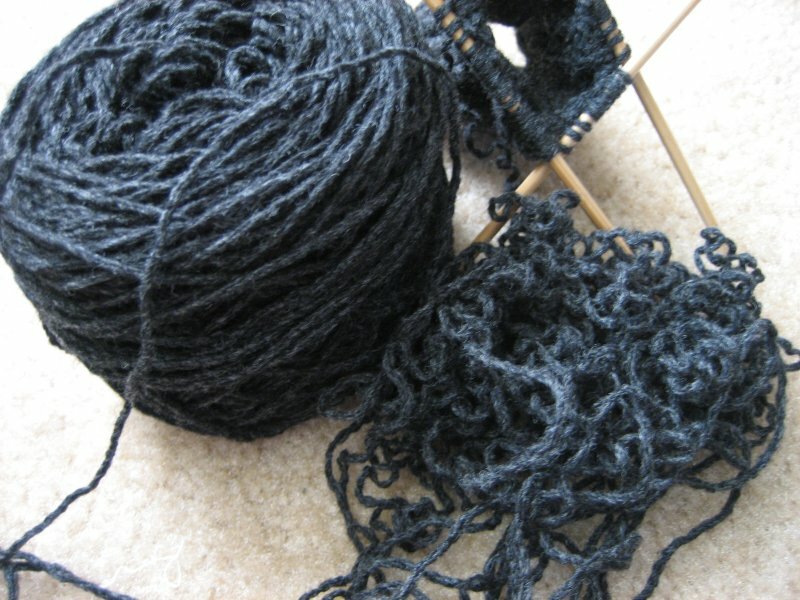 The Knitting Pirate » In Which the Pirate Rips. « In Which the Pirate Procrastinates. In Which the Pirate Rips. e) it would all be worth it in the end. This entry was posted on Monday, April 30th, 2007 at 16:20 and is filed under design. You can follow any responses to this entry through the RSS 2.0 feed. Both comments and pings are currently closed. That's why I'm not keeping the babys tuff a secret. If my sis-in-law feels like visiting my blog, she can see them all she wants!